Few things can strike fear into the minds of a computer user as thoroughly as a malware attack. Malware is malicious software that can sneak into you computer and begin displaying unwanted advertising or do serious damage to software and data files. Fortunately, there are a number of programs available that will detect malware and either block it from being installed or remove it after it’s been identified. 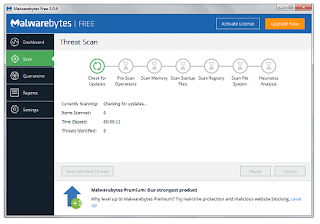 A program called MalwareBytes is often listed by computer security experts as one of the best choices for malware protection. MalwareBytes is suite of security programs that can safeguard computers and mobile devices adware, spyware, trojans and other infections. Once the program is downloaded and installed, users can select how they want their system scanned for infections. The software will do an immediate scan that looks at “all the places where malware is known to hide” or scanning can be customized to target the computer’s memory or startup objects, for example. The results of the scan are displayed along with suggestions for removing or otherwise dealing with known or threats or suspicious programs. A free version of MalwareBytes if available from Erase Malware, an erase malware website. The free version will scan a computer and remove threatening programs. 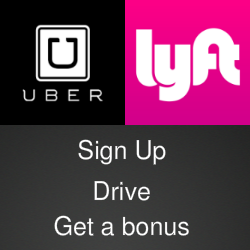 An upgraded version that costs about $30 includes real-time threat screening.